Finding HVAC parts for commercial and industrial equipment requires some legwork but it shouldn’t cause a headache or take an unnecessary amount of time. When you work with an experienced supplier such as Alpha Energy Solutions, you can trust that you will procure the exact parts that you require from reputable brands. 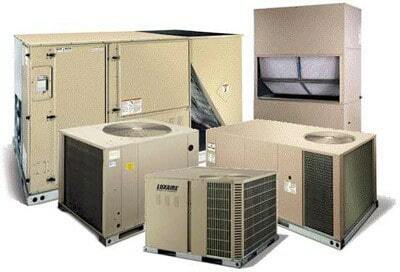 Regardless of what types of HVAC parts you need, Alpha Energy Solutions can offer a wide selection. We work with a large distributor network and as a result, can provide popular brands, the best in heating, ventilation, air and cooling equipment. Some of the HVAC parts that you may require include hoses, fittings, replacement parts, thermostats, electrical components, compressors and filters for example. Among the vast selection of parts available, we can deliver them from all of the top manufacturing brands and for units of all sizes. We deal with large and small units in industrial and commercial facilities so there really is no job that is too big for Alpha Energy Solutions. You never know when you might require parts for a large commercial HVAC unit, however having a source that is available around the clock is helpful. Of course you want to find products that meet your specifications so it is a good idea to get familiar with your existing machinery and verify all model numbers and nomenclature. Working with an expert technician can help you determine which components your system will accommodate. Some recommendations for dealing with HVAC suppliers include working with local providers and comparing lead times. There is no reason why needed repairs or maintenance should be delayed due to the lack of parts availability. Always work with authorized dealers and distributors that have access to the most up to date manufacturer inventory. When in doubt, contact us. Alpha Energy Solutions has technicians on-call 24/7 to handle your requests.